This year’s edition of the Great People Inside annual conference has concluded! 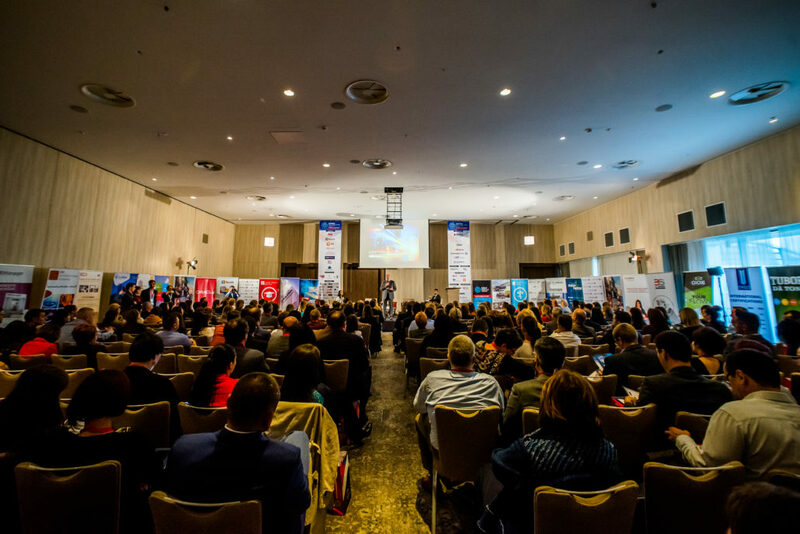 Great People Inside Conference “The New World of Work” represented the most significant event of the year 2016 in the field of human resources in Romania, reuniting over 360 participants, among which were human resource managers and specialists from all industries, psychologists, young entrepreneurs, business-minded people, representatives of the largest consultancy companies, leaders of associations from various economic areas, as well as internationally renowned speakers. 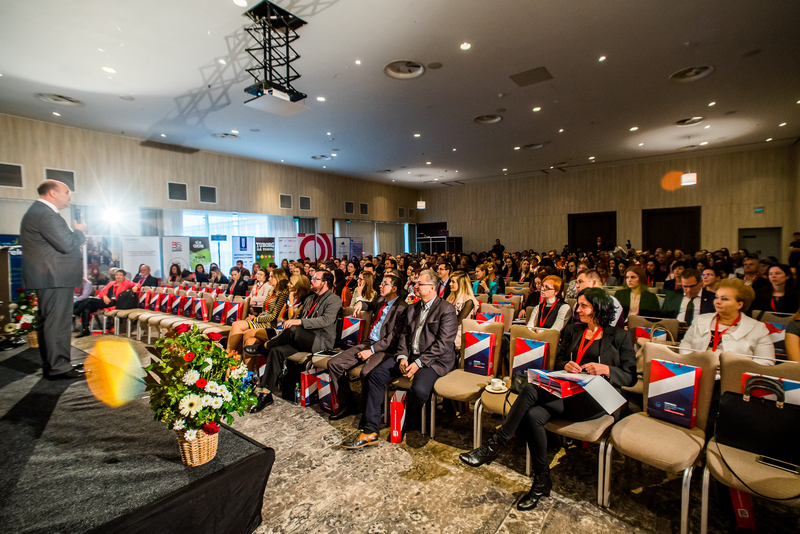 We strongly believe that our guests’ presence, distinction and receptivity have been an important part of the conference’s success. We thank you for your support and we hope that you will participate in our future endeavours. You can see the photos from the event by visiting our Facebook page Here. To download the speakers’ presentations , please click Here. Videos and footage of the event will be uploaded on our Youtube channel starting with 15th of November 2016.
http://greatpeopleinside.com/wp-content/uploads/2016/10/GPI-Day-1-By-DA-studio-1.jpg 3588 5375 great people inside http://greatpeopleinside.com/wp-content/uploads/2016/04/logo-GPI_02.png great people inside2016-10-26 12:58:372017-02-15 13:24:13This year's edition of the Great People Inside annual conference has concluded!